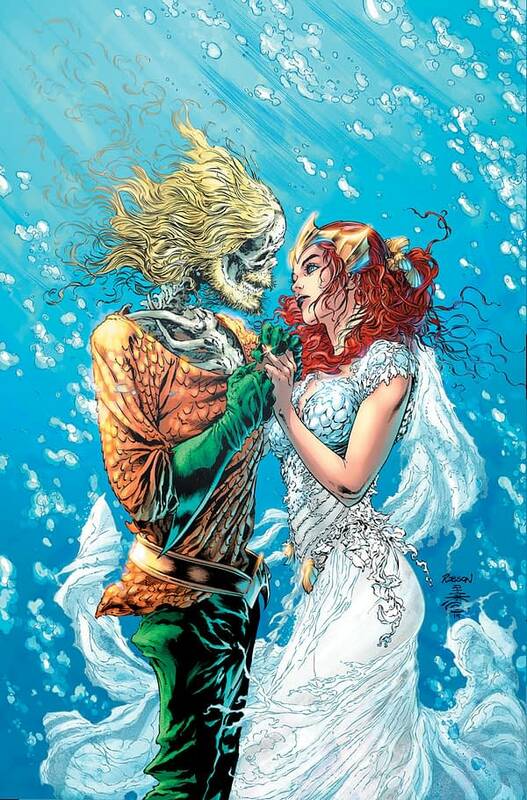 Will We Get a July Wedding For Mera and Aquaman? 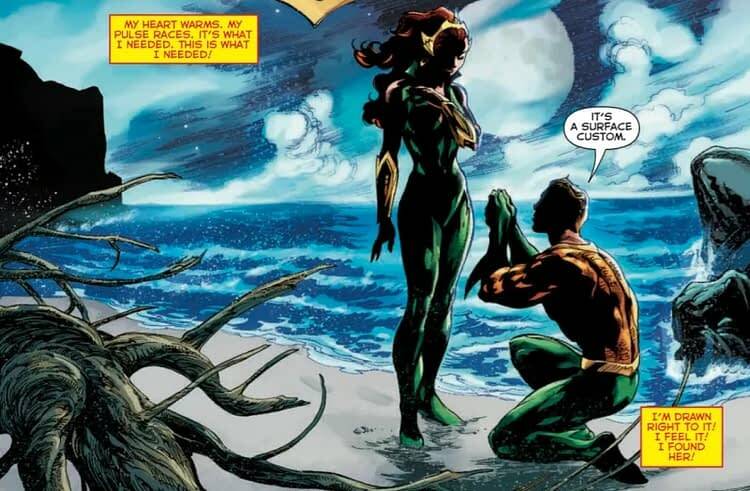 Home » Comics » Will We Get a July Wedding For Mera and Aquaman? 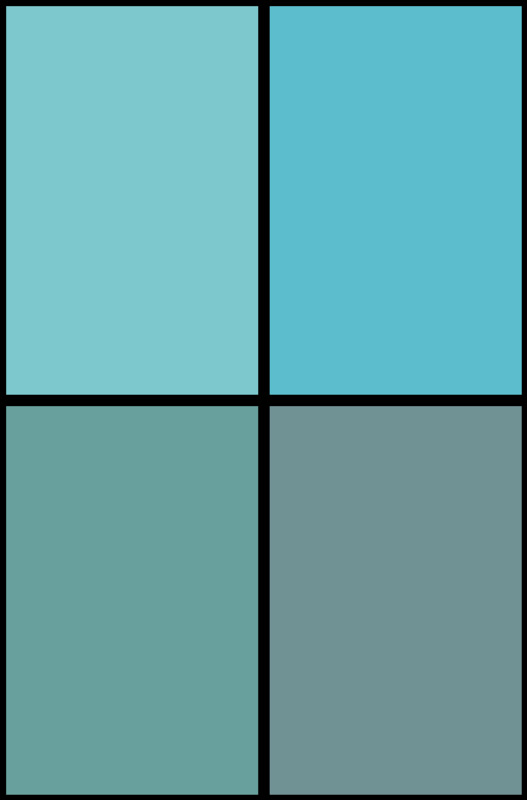 With these tattoos, I thee wed?